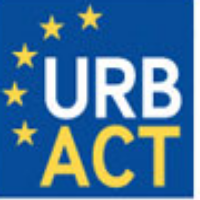 The official launch of the URBACT III programme will take place at the European Commission Albert Borschette Conference Centre in Brussels on 16 March 2015. The event is aimed at practitioners and policy-makers involved in urban development at local, regaional, national and EU level. URBACT network partners and experts, other cities, national authorities, EU institutions, research institutions and managing authorities of operational programmes are invited. potential partners for your next URBACT network proposal.